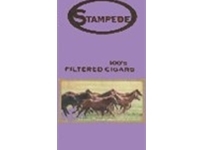 Enjoy the luscious taste of Stampede Grape Filtered Cigars at areasonable price. Claiming to offer an amazing smoking experience, this cigarbrand is one of the finest in the world of cigars. As this cigar is available indifferent flavors other than grape, cigar enthusiasts can get a variety oftastes from a single brand. Strawberry and vanilla are equally popular amongfiltered cigar buffs. 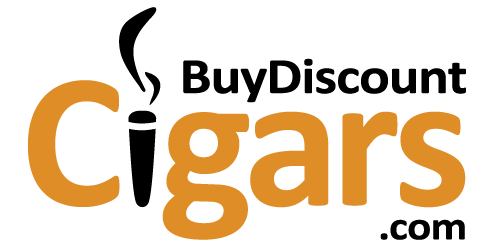 Manufactured in the US by Tantus Tobacco in Kentucky,this cigar comes in packs of 20 filtered cigars each.